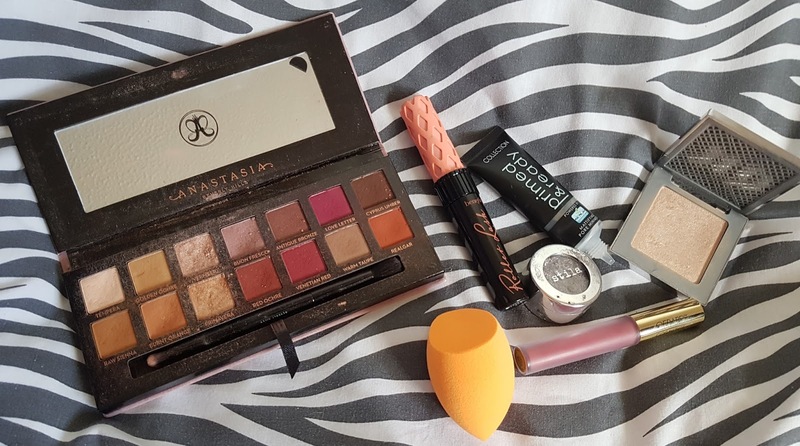 I love trying out new beauty products and brands, so in 2018 I would like to try new brands whilst trying more from brands I have only had one product from. 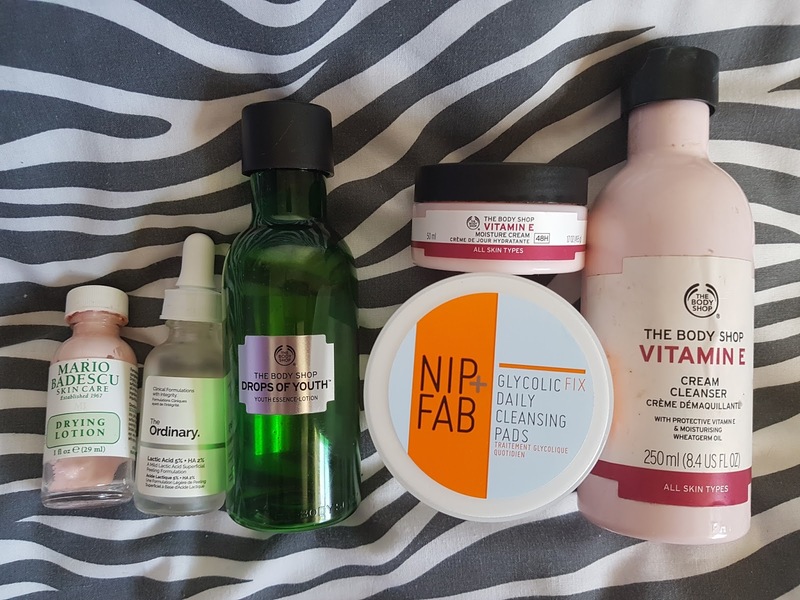 I know it's late into January, but I still wanted to share my favourite skincare products of 2017! 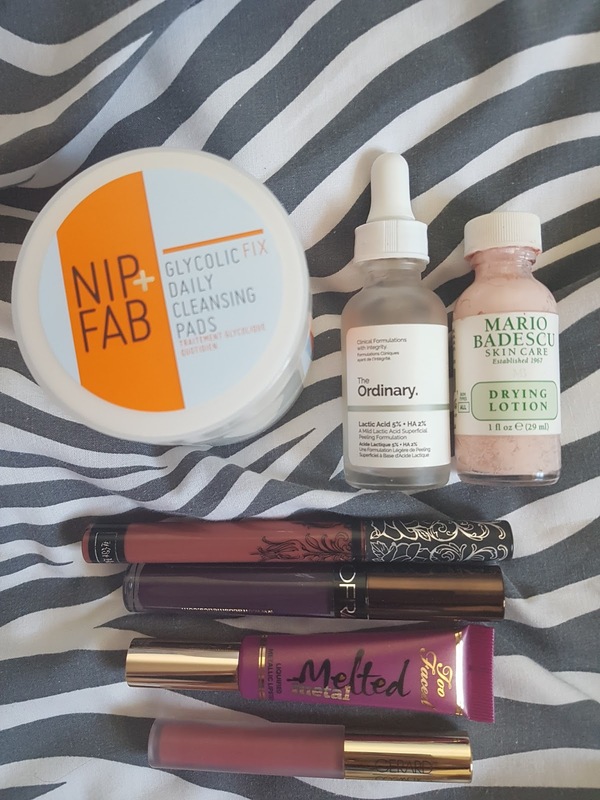 I know this comes really late into January but I wanted to share my 2017 make up favourites so much! I made a few new purchases in January and wanted to share them with you all. 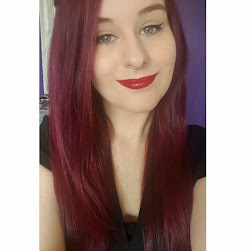 I got a few skincare bits from BeautyBay and some new clothing from Next and New Look. I know we are already a week into 2018, but I wanted to make a New Years Resolutions and 2017 in Review post because they're nice to look back on.